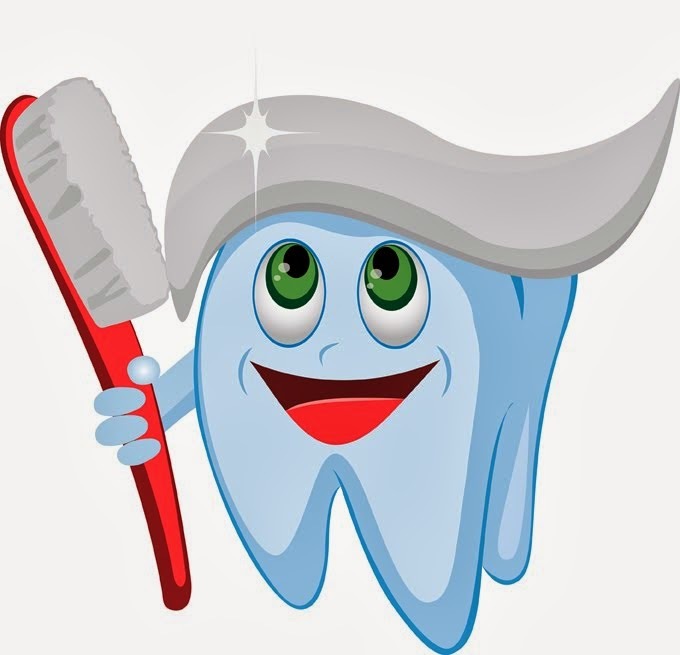 TOP TIPS FOR HEALTHY TEETH · Brush your teeth twice a day with fluoride toothpaste. Once in the morning after breakfast and last thing at night before you go to bed. · Use a toothbrush with soft to medium, multi-tufted, round-ended nylon bristles and a small to medium sized head. · Use small circular movements to clean your teeth. · Change your toothbrush regularly every two to three months or before if the bristles start to splay. · Avoid eating sugary snacks in between meals. · Only drink water or milk in between meals. · Limit sweet food and fizzy drinks to meal times. · Remember that even fresh fruit juice and fruit contain their own natural sugars and acid. Eating cheese after these foods will neutralise the acid environment in the mouth. REMEMBER TO VISIT THE DENTIST FOR REGULAR DENTAL EXAMINATIONS.Research has found that people who generally live longer do so partly because of good habits. Here, i provide some of the following good habits for longevity.